I have been with MYPTstudio from the very beginning, from a tiny studio to the award winning transformation studio. My love of fitness comes from playing football at a high level! 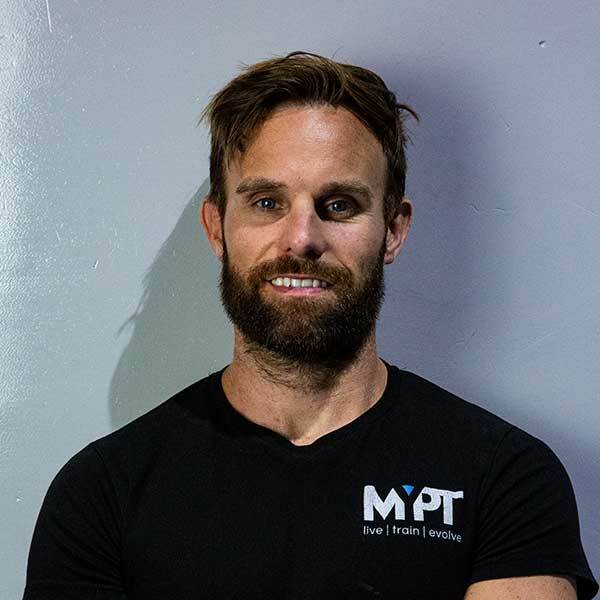 Through enjoying fitness myself, I love helping people move more and to get the fun back into training through full body workouts and split rountine approaches! I am the co-owner of MYPTcycle. You will often be able to find me in the cycle studio or teaching Group Personal Training classes most lunchtimes! I like to keep my Personal Training sessions fun and rewarding at the same time.